Alongside Waterloo and Gettysburg, the Battle of Verdun during World War I stands as one of history’s greatest clashes. Yet it is also one of the most complex and misunderstood. Conventional wisdom holds that the battle began in February 1916 and lasted until December, when the victorious French wrested all the territory they had lost back from the Germans. In fact, says historian John Mosier, from the very beginning of the war until the armistice in 1918, no fewer than eight distinct battles were waged for the possession of Verdun. With Their Bare Hands traces the fate of the US 79th Division - men drafted off the streets of Baltimore, Washington, and Philadelphia - from their training camp in Maryland through the final years of World War I, focusing on their most famous engagement: the attack on Montfaucon, the most heavily fortified part of the German Line, during the Meuse-Argonne Offensive in 1918. Excellent book for WWI history buffs and especially those interested in Australian battles. Written in the present tense and using the words commonly found in the author's research. The narrator brings the book to life with an exceptional zest! If you aren't familiar with this beautiful French town and the devastation of war just enter the name in 'search.' Considering the many Audible books I have about WWI and specific battles, this is by far one of the best . . . definitely recommr! The third in a series about the Anzacs in World War I, the author brings those men and the war they fought to life and fully relevant to today. it was so good, detailed, and sourced that I couldn't help reading it again. It is history as history should be- a story that inspires and informs. Much as I enjoyed some of the detailed research. 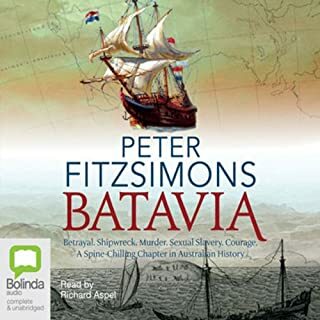 the strengths of the book were more than undermined by the simplistic nationalism expressed by Fitzsimons who laced the narrative with his republican views at every opportunity. The result is a book well suited for those that believe that Australians are in some way endowed with innate super human characteristics. 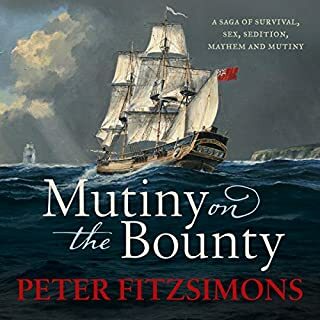 What could Peter FitzSimons have done to make this a more enjoyable book for you? The book would have benefitted greatly from a far more balanced perspective. Would you be willing to try another one of Robert Meldrum’s performances? This is not the best Meldrum performance, but it was ok. I certainly wouldn't say no to listening to other readings, but would not consider another Meldrum/FitzSimons team effort. What other book might you compare Victory at Villers-Bretonneux to, and why? 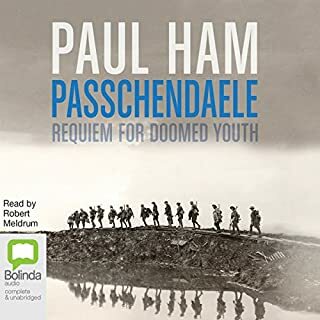 The book almost feels like a continuation of Paul Ham's excellent "Passchendaele: Requiem for Doomed Youth" as the story picks up more or less after the battle in 1917. Reading Ham's book before this one provides you more perspective about the state of the BEF in France in 1918. 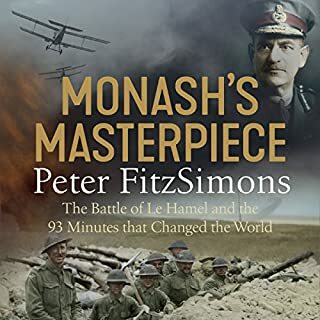 The book was overall a very was well researched and written history of the Anzac participation helping to stop the German Spring Offensive in 1918. 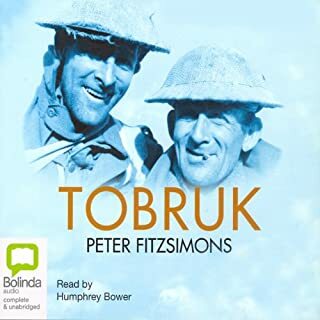 At points the book felt a little nationalistic in its accounts of the Anzac's, in that they were by far the best troops on the Western Front, that their presence inspired locals to unpack their belongings and stay in their homes because they knew the Aussies would never break. 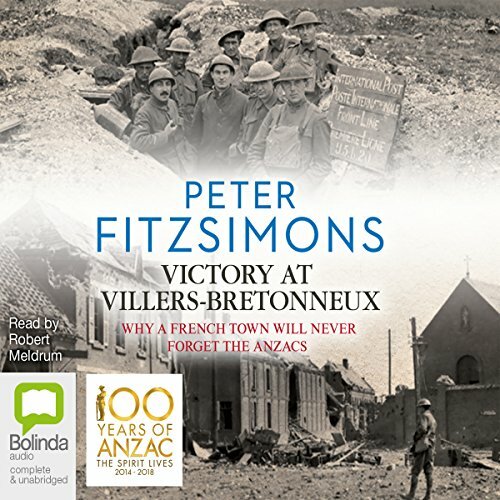 Where does Victory at Villers-Bretonneux rank among all the audiobooks you’ve listened to so far? 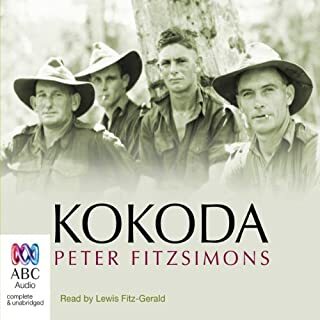 An excellent historical narrative of the Australian contribution to the Western Front in World War 1. The sheer volume of historical detail. What didn’t you like about Robert Meldrum’s performance? I couldn't stand the occasional shouting. There's really no need for it even if the author has added an exclamation mark outside of the quotes. The pre- and post chapter music is extremely irritating.